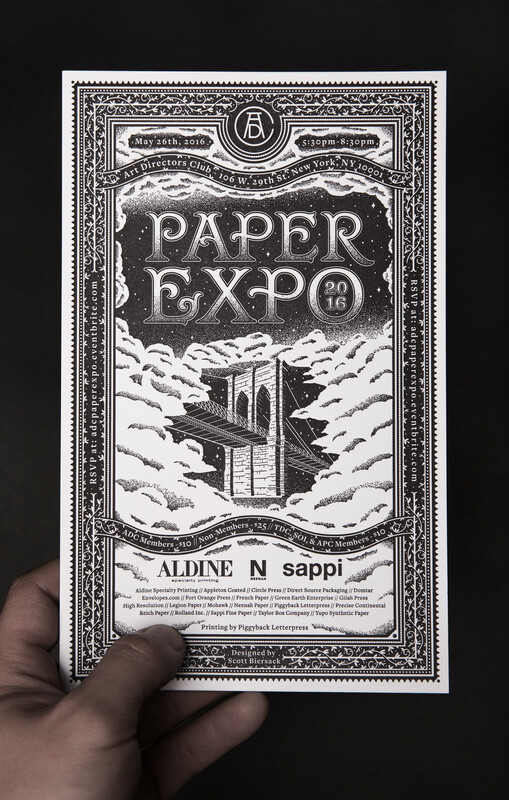 Every year, ADC hosts one of the most popular paper and printing events in New York City. 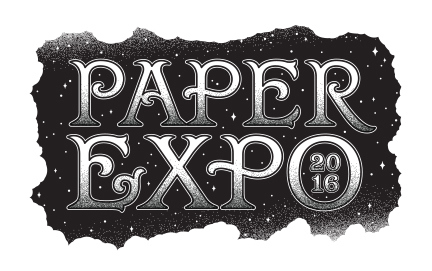 The ADC Paper Expo is an opportunity for practicing professionals to meet with leading paper manufacturers and printers. 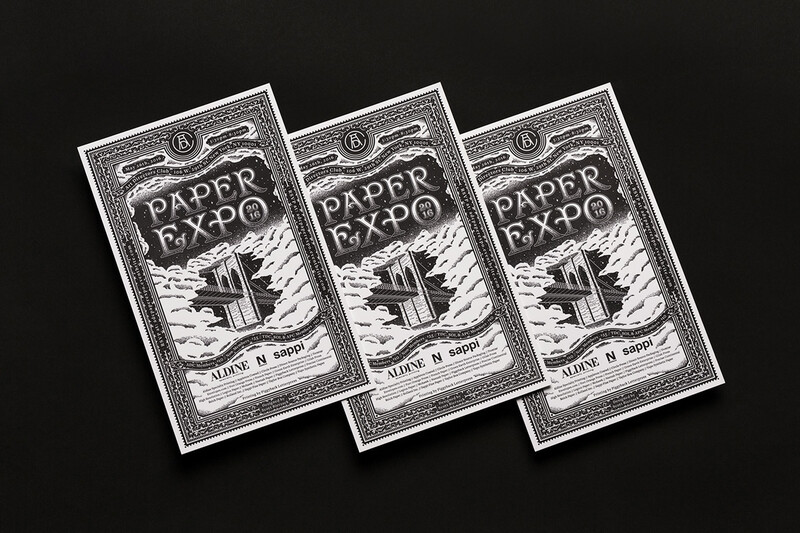 This event is best for those who buy paper and oversee professional printing, as they are able to collect the latest samples, connect with new resources, and, most importantly, get re-inspired by the art and craft of print design. 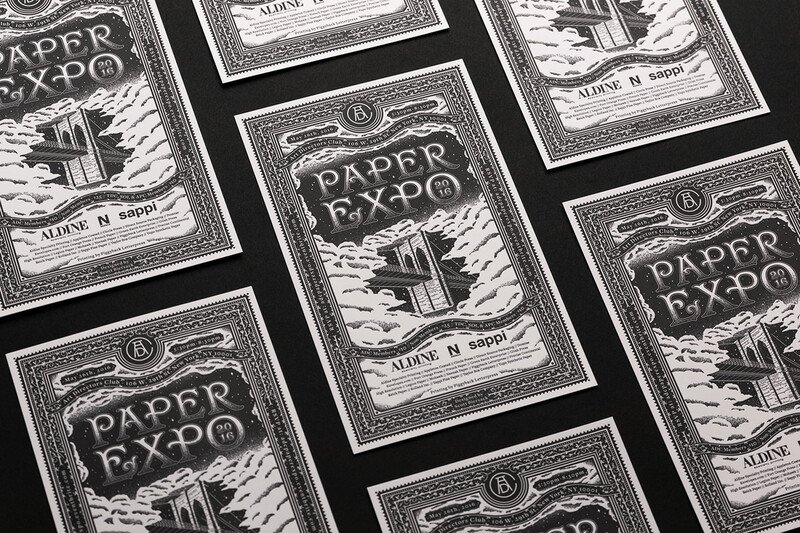 This invitation was designed specifically to invite guests to attend this annual event. The piece was inspired by vintage book covers of the 19th century. I designed and illustrated the invitation with the intention to tell a story about the event, just as a book would have done. Additionally, showcasing all the details within the printing process. 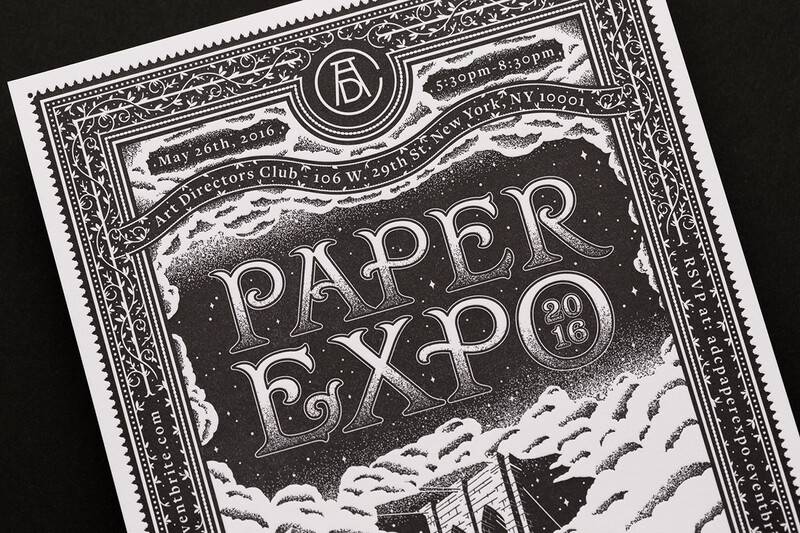 Every year, ADC hosts one of the most popular paper and printing events in New York City. 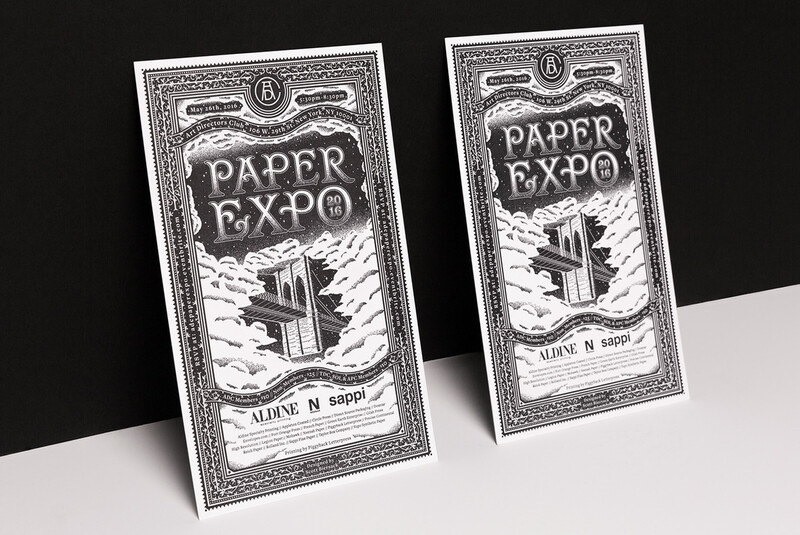 The ADC Paper Expo is an opportunity for practicing professionals to meet with leading paper manufacturers and printers. 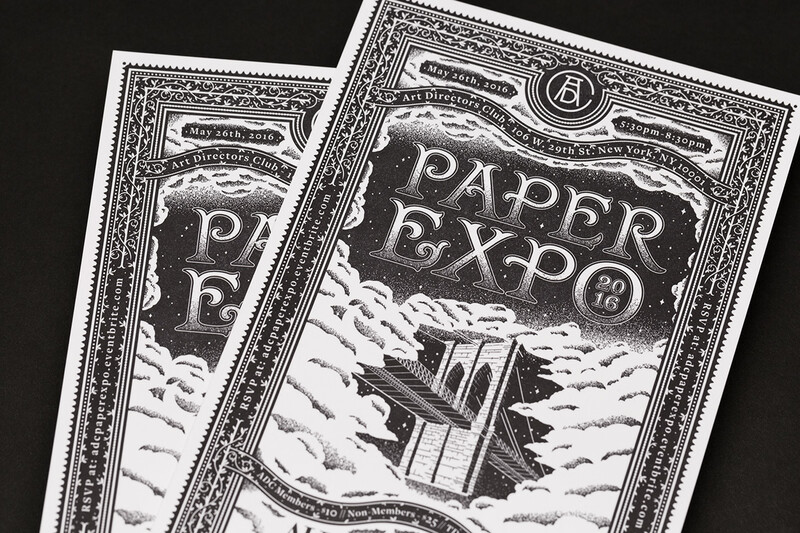 This event is best for those who buy paper and oversee professional printing, as they are able to collect the latest samples, connect with new resources, and, most importantly, get re-inspired by the art and craft of print design. This invitation was designed specifically to invite guests to attend this annual event. The piece was inspired by vintage book covers of the 19th century. 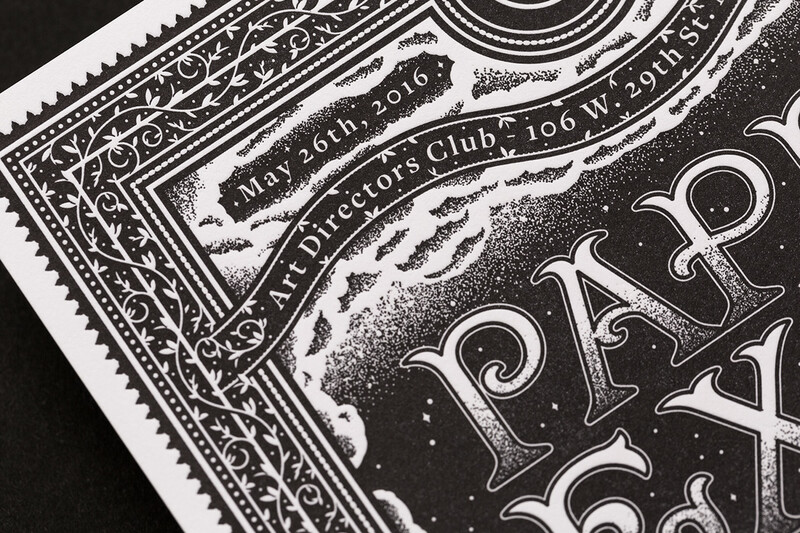 I designed the invitation with the intention to tell a story about the event, just as a book would have done. Additionally, showcasing all the details within the printing process.